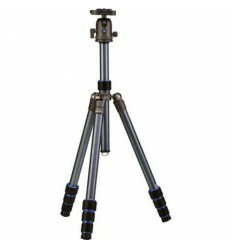 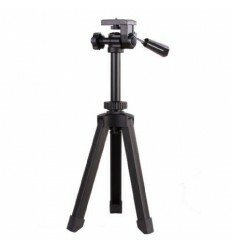 The Sevenoak Mechanical Ball Head SK-EBH120 is a portable turnunit that provides an ideal solution for creating time-lapse videos or panoramic stills. 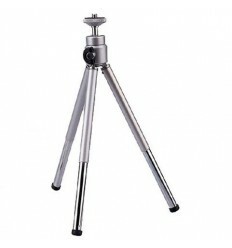 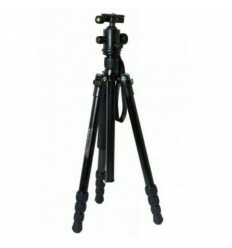 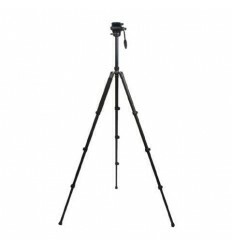 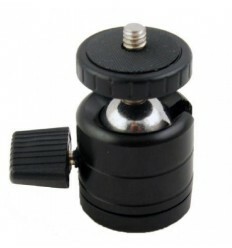 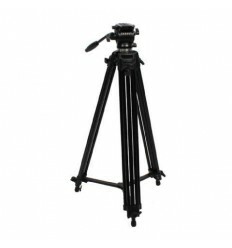 It includes a 1/4" camera screw on top and a 1/4" socket at the bottom for a tripod or slider, and it can also be used directly on a tabletop or other flat surface. 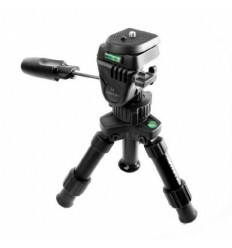 Based on a simple timer mechanism that needs no batteries, the SK-EBH120 is capable of panning 360° counterclockwise in 120 minutes. 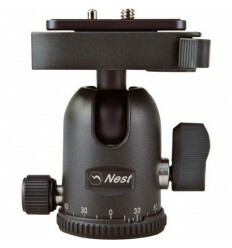 For clockwise panning you can hang the unit upside down, although this is only recommended for cameras weighing less than 0.5 kg. 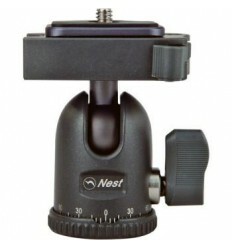 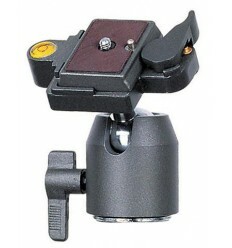 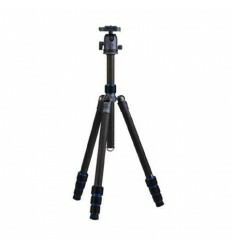 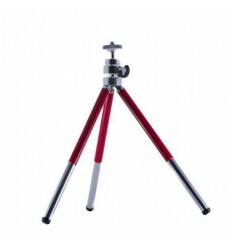 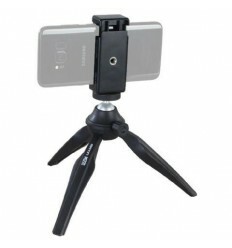 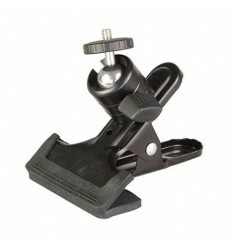 Compatible with GoPro, smart phones, 4/3 cameras and light weight DSLRs. 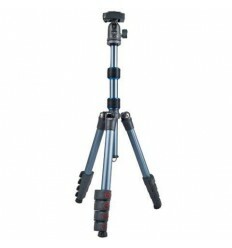 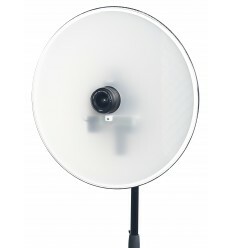 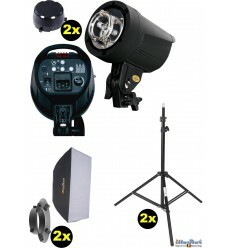 For 360° timelapses in 60 minutes, you can use the SK-EBH60.